DESCRIPTION Trendy Condo, walk to work, LRT, shopping,. 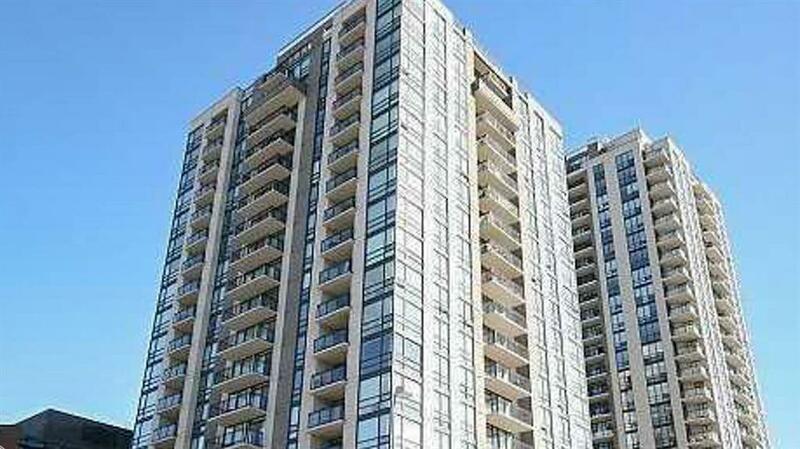 In the heart of the Beltline, this one bedroom condo is in pristine condition. With Granite Counter Tops, Stainless Steel appliances, Breakfast Bar, Garborator and Microwave/Hood Fan, the efficient kitchen has it all. The Dining and Living Room has gleaming Real Hardwood Floors to complete this open space with patio doors to the spacious deck. A built in Desk to house your computer or to put your entertainment unit on. The Master bedroom has views of the downtown and lower courtyard. Walk through the roomy closet to your 4 piece bath with plenty of storage in the spacious vanity. A discrete closet houses the stacked New Washer and Dryer. 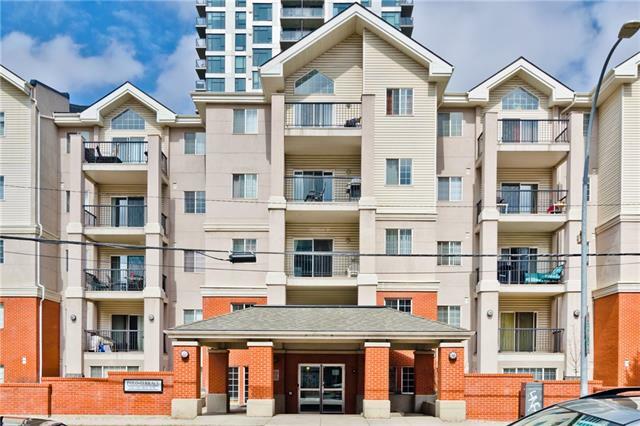 Titled underground parking Stall #312 and additional assigned storage (Locker 1 in Storage Room 4) complete this desirable home. 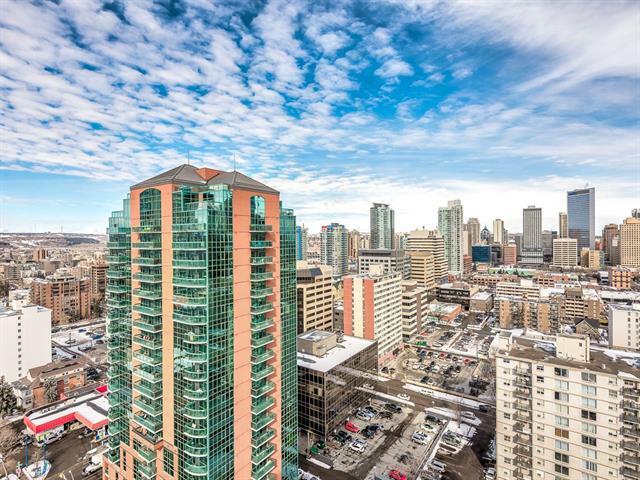 Courtesy: HOPE STREET REAL ESTATE CORP.
#701 1110 11 ST Sw, Calgary, Alberta, MLS® C4229910 T2R 1S5 is a Apartment, 1 bedrooms, 1 bathrooms, approximately 530 Sq. Ft. Listing price 264,900.00. This property was built in 2006.